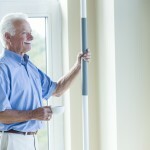 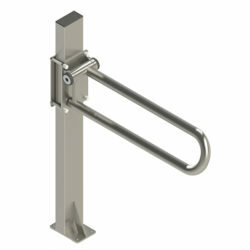 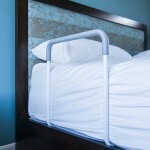 Wave Grab Bar ⋆ Accessible Homes, Inc. 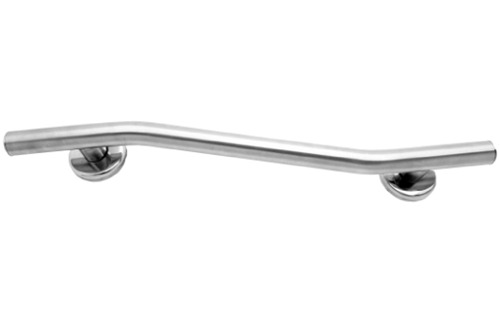 Wave, 36″x125″ Chrome/polished stainless finish grab bar. 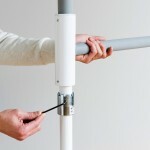 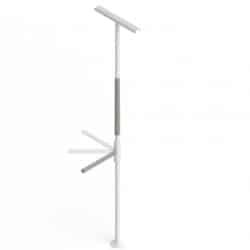 Includes bar only, fittings must be ordered separately.